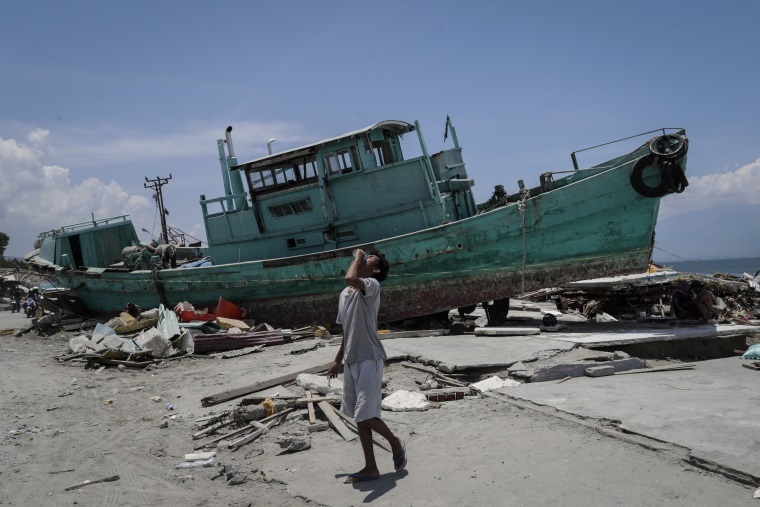 As the death toll continues to rise and the search for the missing continues, SOS Children’s Villages Indonesia has sent a team of specialists to Palu, a city devastated by the earthquake and tsunami on the 28th of September. The SOS team, consisting of field workers experienced in education, care and family support, will assess the situation for children, focusing on the protection of the most vulnerable children who have lost parental care. Latest reports state that around 2,000 people have died and there are more than 70,000 internally displaced persons. One third of the homeless are estimated to be children. The main objectives of the SOS emergency response team will be to look at the need for psychosocial support for children, reunification for unaccompanied minors and Child Care Spaces so those affected can receive the care and protection they need, says Mr Nitihardjo. It may take at least two days to reach the affected area, he adds.